Come and have a go at this excellent game on the squash court, free to members but non members welcome but please call to book your place on 01902 755265. 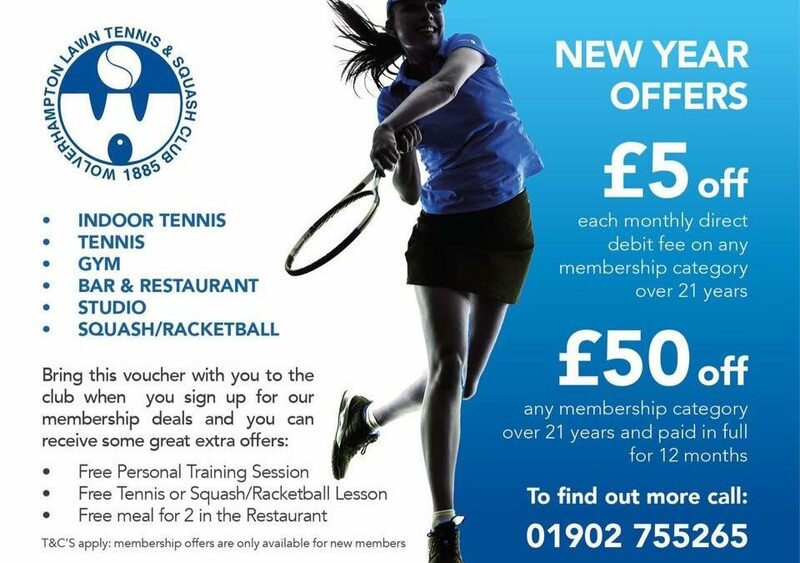 Rackets and balls provided – Monday 8th at 11:30am and Tuesday 9th at 5pm. Members and Non Members are all very welcome to experience the annual System Energize Detox from 13th to 20th Jan, call Foggy on 07825665794 to book your place. Tennis Club of the Year 2016 & 2017 – Wolverhampton Lawn Tennis and Squash Club made it through to the finals of the Mirror Group Club Awards competition as Community Club and Tennis Club of the year; winning the latter for a second year in a row.